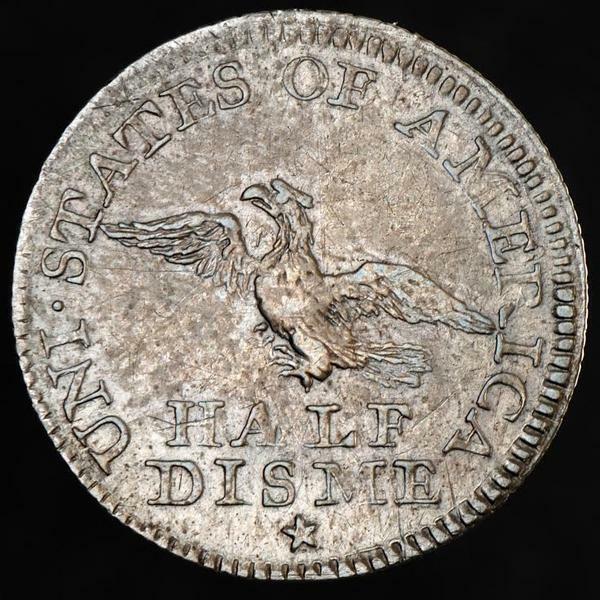 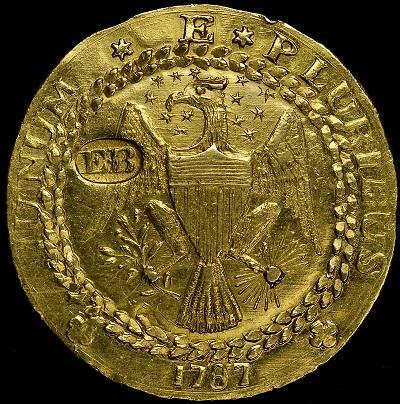 Here & Now’s Jeremy Hobson speaks with the Walt Ostromecki, president of the American Numismatic Association. 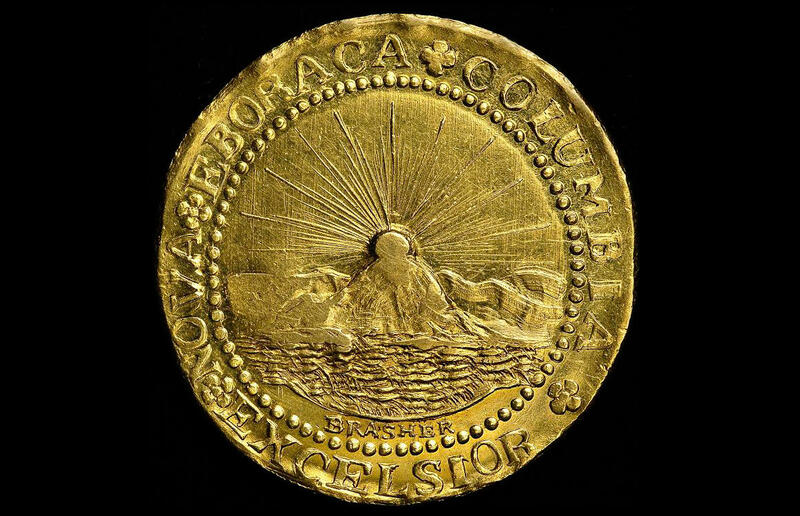 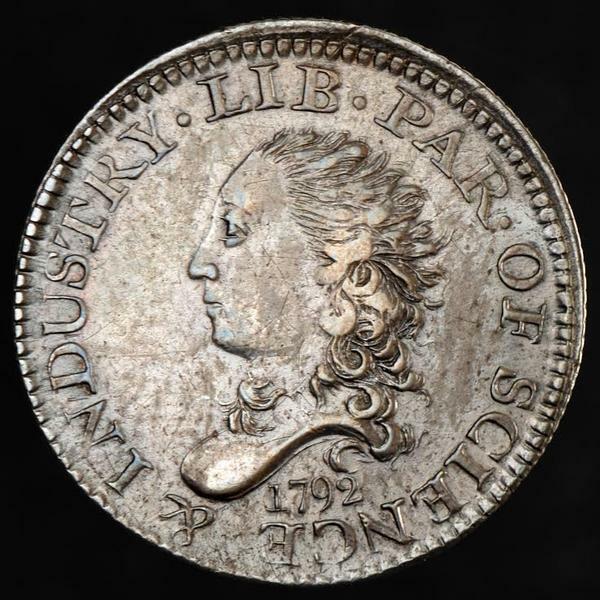 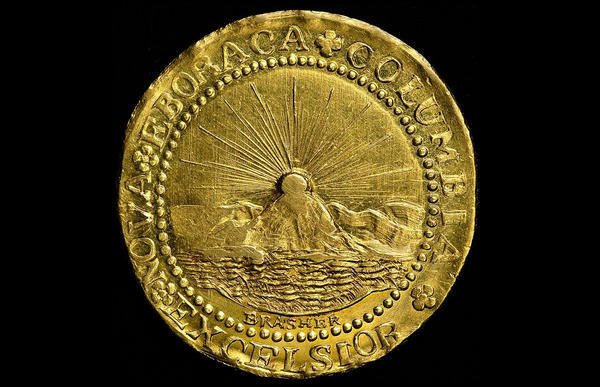 Numismatics is the study and collection of coins. Walt Ostromecki, president of the American Numismatic Association.